Most car insurers only cover a British car for driving abroad with the minimum statutory third-party cover. Drivers should contact their provider before going. You’ll most likely have to pay a modest addition to the premium to extend cover to fully comprehensive on the European continent. Unless a policy explicitly states it, breakdown cover is not included with a car insurance policy. Equally, whether you have a breakdown policy in the UK or a new car that is still under a warranty with breakdown cover, these normally do not extend to driving abroad. Given 83 per cent of people surveyed by Green Flag said breaking down in a foreign country and not speaking the local language makes them anxious, it makes sense to let the experts take care of everything on your behalf. Shop around for a quote and carefully compare the terms and conditions of breakdown companies. Have your ever heard of the European Health Insurance Card? You can apply for one through the NHS and it’s free. It gives the card holder and named applicants (such as a partner and children) the right to access state-provided healthcare during a temporary stay in a country in the European Economic Area or Switzerland. 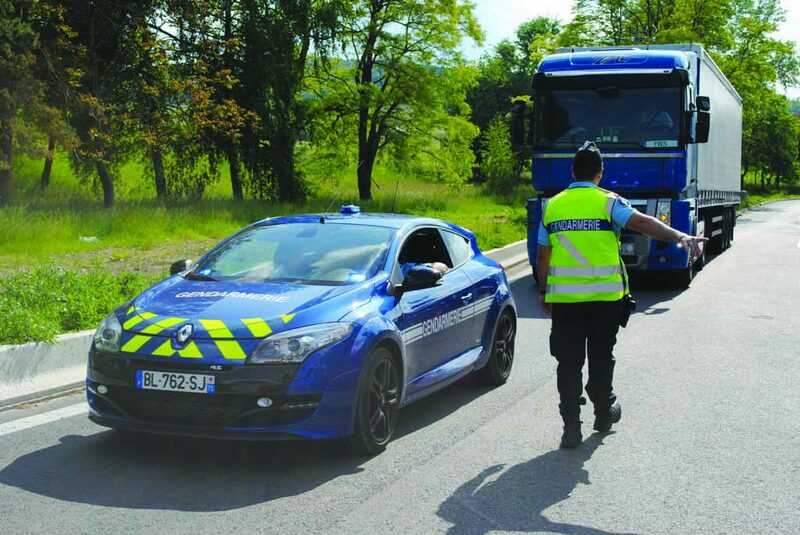 From France to Belgium, Spain to Italy, the laws of the road vary. Speed limits, safety equipment and required spare parts for your car differ, and there can be hefty fines for failing to stick to them. 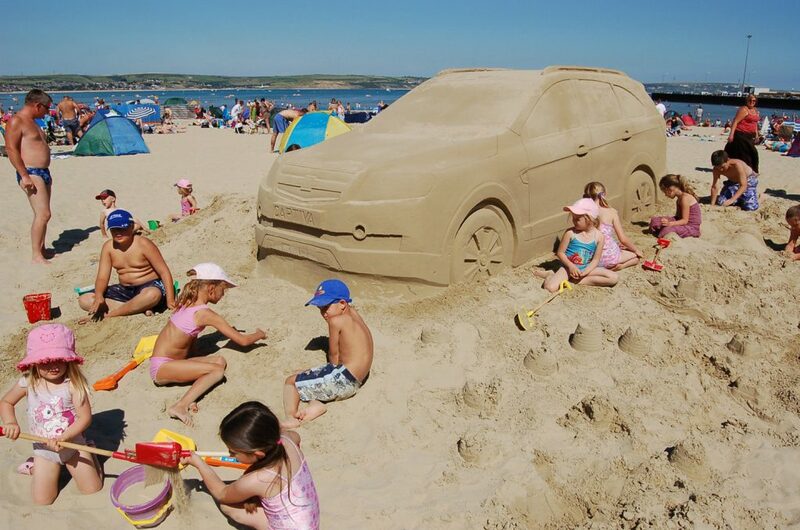 See Green Flag’s guide to the laws in some of the most popular holiday driving destinations in the EU. Warning triangles, high-visibility vests, spare bulbs or breathalyser kits could all be required. And consider packing extra engine oil. Air quality concerns have prompted parts of France to introduce an exhaust emissions scheme. Called Crit’Air, it allows authorities in cities including Paris, Lyon and Grenoble to restrict which cars are permitted to enter the city, according to how clean their emissions are. You can apply for the sticker (it’s called a vignette) online. It costs Brits €4.18 (£3.50) and not having one will incur an on-the-spot fine of up to €135 (£117). Don’t leave the key or adapter for your car’s locking wheel nuts in the garage or shed. It needs to be kept in the car’s glovebox or boot. Otherwise removing the wheels will be a specialist (and extremely expensive) job. 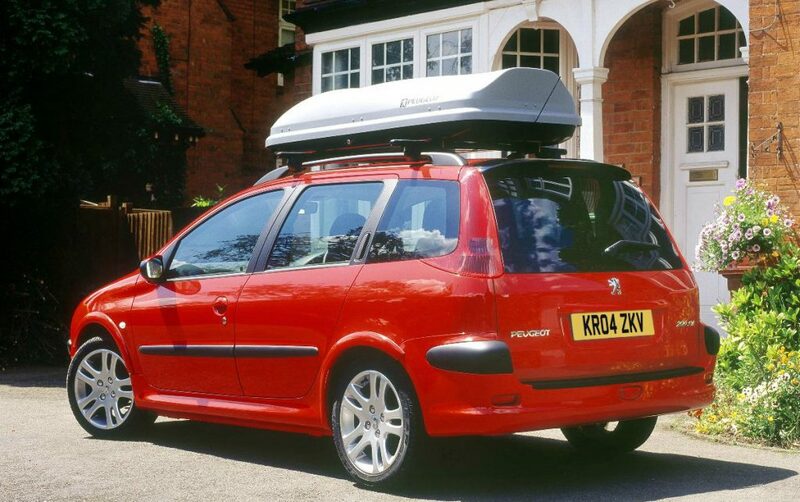 You’ve got a roof box, bike rack and are planning on packing everything including the kitchen sink. Before you do, check the vehicle handbook to know how much additional weight your car can carry safely. Pack the heaviest luggage at the lowest point in the boot, and use a restraining guard. This will stop bits and pieces flying into the cabin if you have to brake suddenly. And remember to adjust the air pressure of the tyres to the recommended setting for heavy loads. This will also be listed in the handbook. Very good article, we find there valuable information enabling you to go on holiday with a quiet mind. The website for the emissions vignette does not work. After filling the vehicle’s details and scanning the documents and uploading them I get an internal server error. Is there a postal address I can use? There is the added problem that European countries also have different names for fuel. Before you travel abroad you should research which is the best fuel for the vehicle so that you don’t get confused when you stop for the first time to fill up!